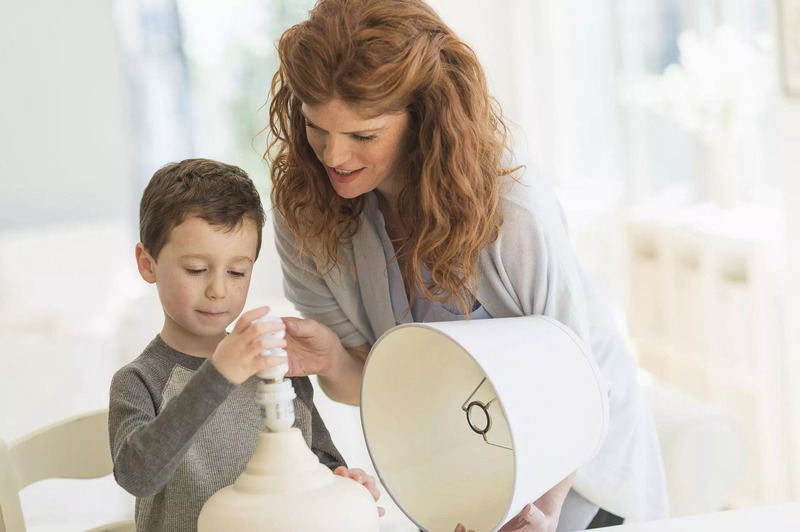 Life skills are valuable lessons kids will use throughout their lifetime. But most kids don’t learn how to handle real-world situations until they’re in high school. Don’t wait until your kids are teens to teach them life skills. 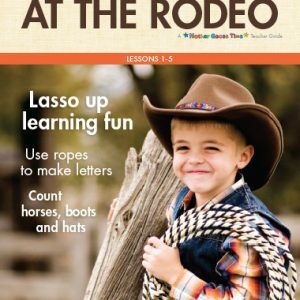 Get a jump start on teaching practical lessons to your children right now, starting with decision making and then building on each life skill lesson as your children grow. Making good decisions is a life skill every child should begin learning at a young age. Begin with basic decisions like chocolate versus vanilla ice cream, blue socks or white socks, playing trains or playing cars. When kids reach elementary school age they can begin learning about the rewards of good decisions and the consequences of bad decisions. Walk them through the many steps of decision making. Help them weigh their options, evaluate the pros and cons of that decision and then let them make the final decision to see how things play out. Your kids are never too young to begin learning about health and hygiene. In our hectic day-to-day shuffle, we’re always telling our kids to take a bath, brush their teeth, wash their hands, and change their underwear. We never tell them why, though. Explain why health and hygiene are always going to be crucial parts of their days. As your children begin learning about this life skill, set up a chart that allows them to check off each task as they complete it. When these healthy habits are established over time, take away the chart and your kids will mentally go through the checklist throughout the day without you having to continually remind them. Every parent knows how important time management is to keep your family on track. But it’s also important for kids to start learning time management lessons now. 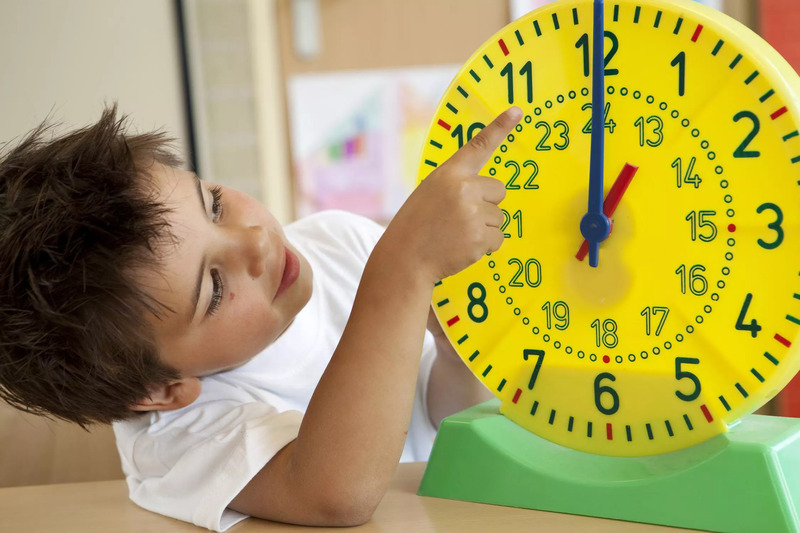 Not only does teaching younger children how to measure time, stay on task and keep to a schedule help make your days easier, learning this life skill also helps them become masters of time so they can do everything from get up on schedule to ​someday getting to work on time. 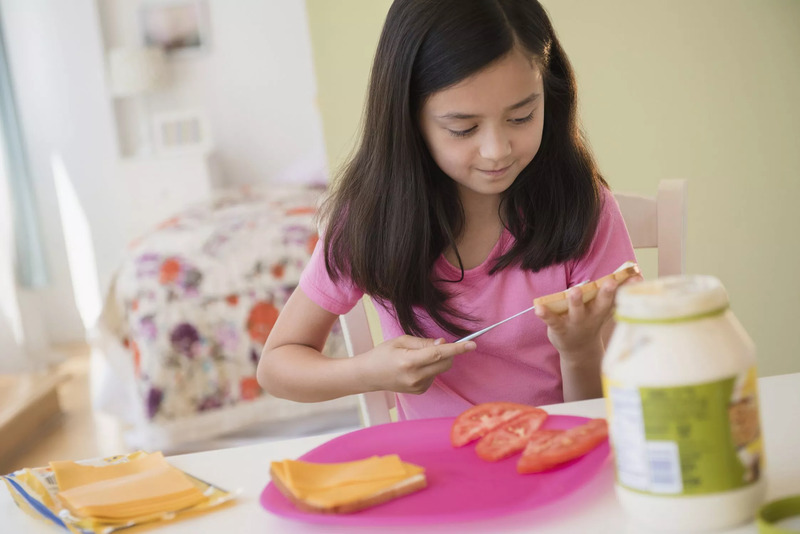 Even the youngest children can learn how to prepare a meal in the kitchen. 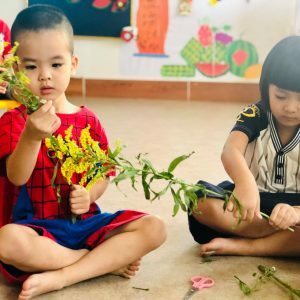 We’re not talking about a five-course dinner, of course, but you can teach preschoolers how to fix a sandwich and elementary school kids can be taught how to use the microwave. 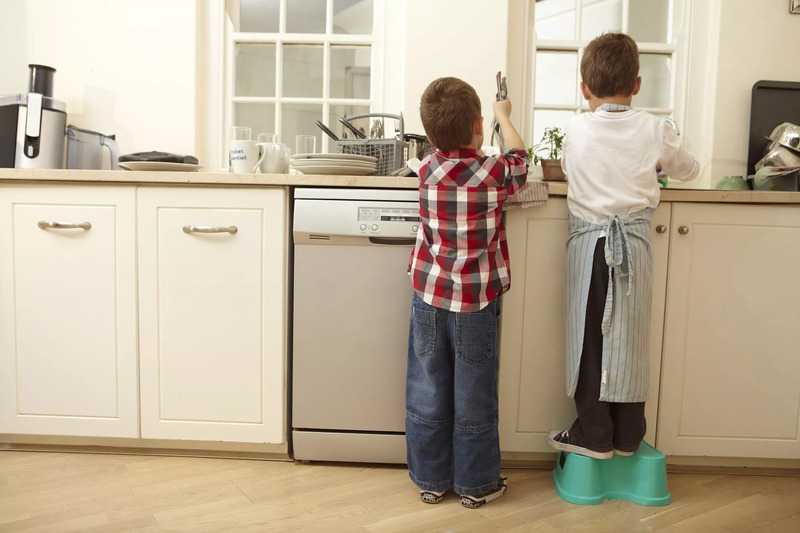 And from tots to teens, your kids can be your sous chefs when it comes time for you to cook. We teach our kids to count. We teach our kids basic math. 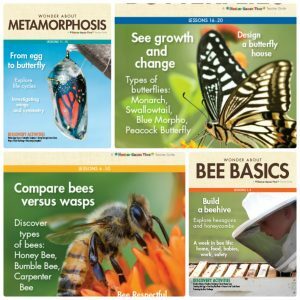 We can take those lessons further and turn them into life skills they can begin using right now. Money management is something adults have trouble with. 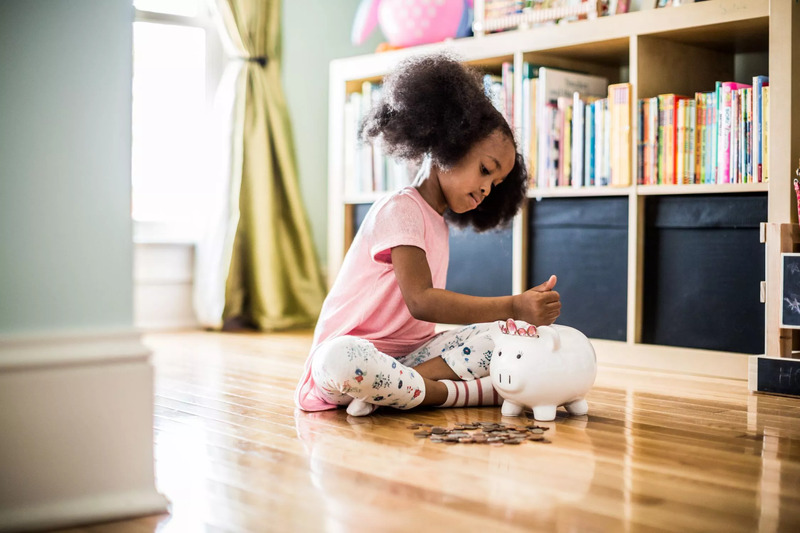 Now’s the perfect time to start teaching your children about money, its importance and how to manage it so they’ll be better prepared when they start earning a paycheck of their own. Teach your kids effective money management so they can learn how to save, spend wisely, make change, and understand that writing a check or using a credit card isn’t free money. Sometimes it’s easier for parents to do all of the housekeeping themselves. 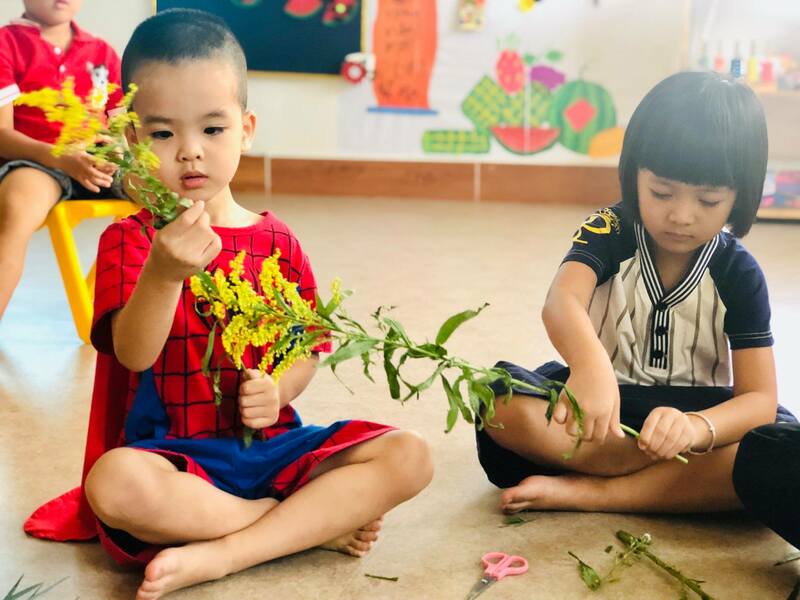 It’s a missed opportunity for us to teach our kids how to keep the house clean, which they’ll eventually need to know when they leave for college and someday have a house of their own to take care of. Start with age-appropriate chore charts that include learning how to make the bed, empty the dishwasher and dust. Also, think of the daily messes your kids make and how they can clean up after themselves. For example, keep a towel or sponge in the bathroom that lets kids wipe away those globs of toothpaste they leave on the counter. Since toys magically move from room to room in your house, keep a basket kids can throw them all in to take back to their own bedroom at the end of the day. Set a daily housekeeping schedule to make cleaning a part of their routine and stick to it. If you have kids, you have a lot of laundry. Teaching your children how to wash, fold and put away their laundry is not only a life skill that will help them, it will also help you. 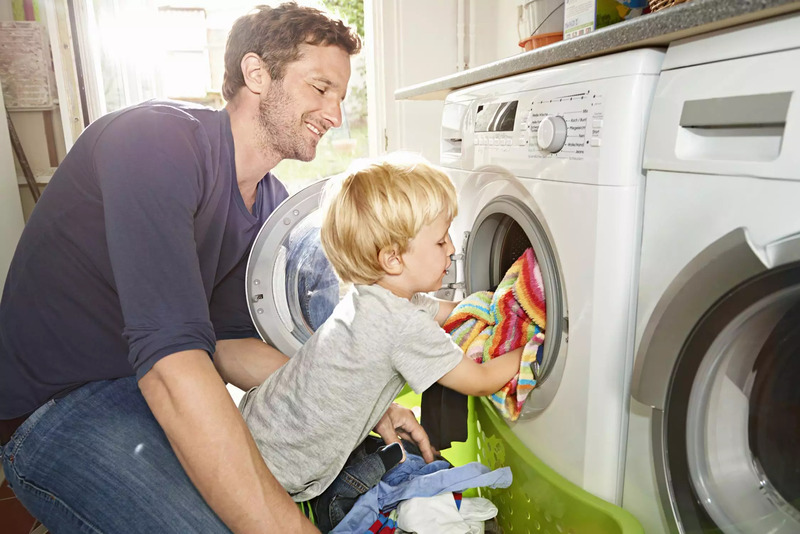 Toddlers can learn a lot by helping you with laundry, such as sorting clothes by color and understanding textures. As they grow, kids can start putting the clothes in the washer and transferring them to the dryer. Elementary school children can then learn how to operate the washing machine and dryer and how much laundry detergent is needed. As laundry comes out of the dryer, you can show them how to fold their clothes and put them away. Pretty soon, they’ll be handling all of their laundry on their own. “I want it! I want it! I want it!” How many times have you heard this when your kids spot candy, a toy, a T-shirt, a fish, or just about anything else you can think of that kids think they’ve got to have right now? When we’re grown-ups we understand the value of the dollar and the importance of comparison shopping. However, we often overlook this valuable life skill we should be teaching our children. The next time you’re standing in the store caught between a hefty price tag and a child demanding for you to fork over your cash, take the time to get your phone out and search for the item on a variety of shopping sites. Show your kids how much that item costs at other stores and what comparable items there are that may be of better quality. Maybe the one in the store where you are is the best deal and top product after all. 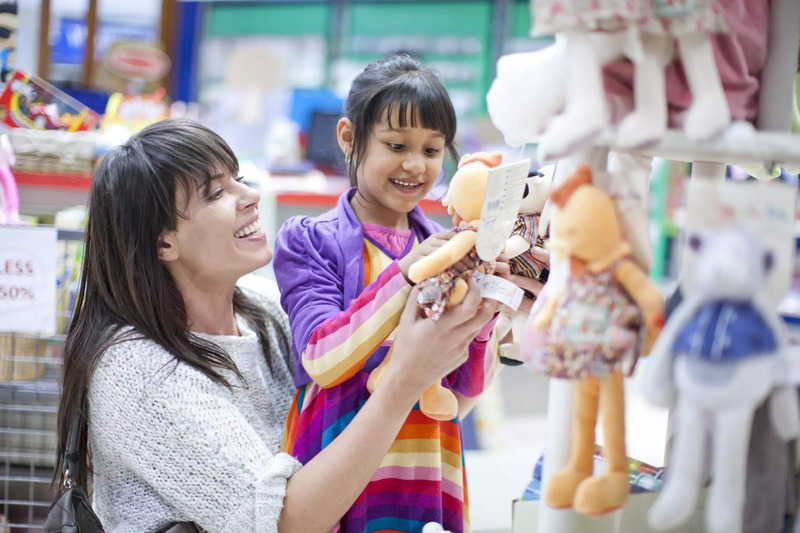 But teaching kids to be smart shoppers and taking the time to comparison shop will help them save money everywhere they go while also making smart decisions on the types of products they choose. As parents, we tend to place our children’s orders at restaurants just to make things easier on the server. However, letting our kids order for themselves is fun for them and builds confidence. Many restaurants have picture menus on the kids’ menu so preschoolers can begin by circling or coloring what they want to eat. As that confidence grows, kids can begin verbally telling the server what they would like, from the entrée to the sides. 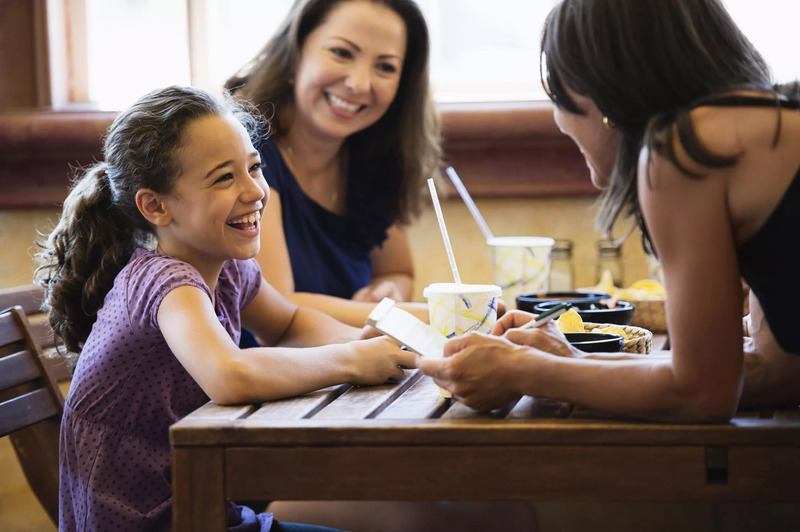 Remind the kids to practice good manners by saying please and thank you after they order. 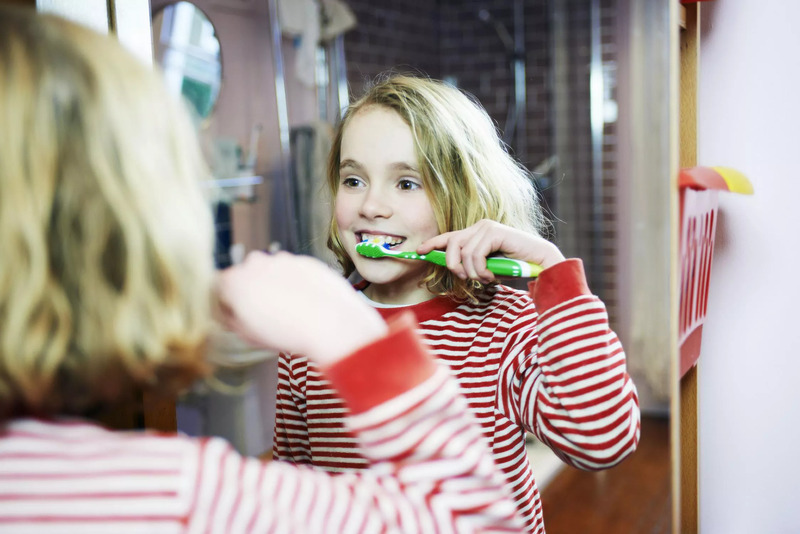 Kids can learn how to get ready on their own at an early age. Let them pick out the clothes they’ll wear the next day before they go to bed. Choose an alarm clock that’s easy for them to set. Lay out their hairbrush and toothbrush. Use visuals to illustrate the whole process. 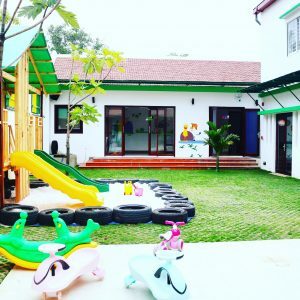 Kids love to be your big helper and there’s always light maintenance around the house that they can pitch in to do. Easy tasks include showing them how to change the toilet paper roll or bag up the trash. Older children can learn how to change a light bulb, unclog a drain and change, the vacuum cleaner bag.